Be leery of “automated” programs that spit out competencies. Look to the “expert” model. Define positive and negative behaviors for each competency. 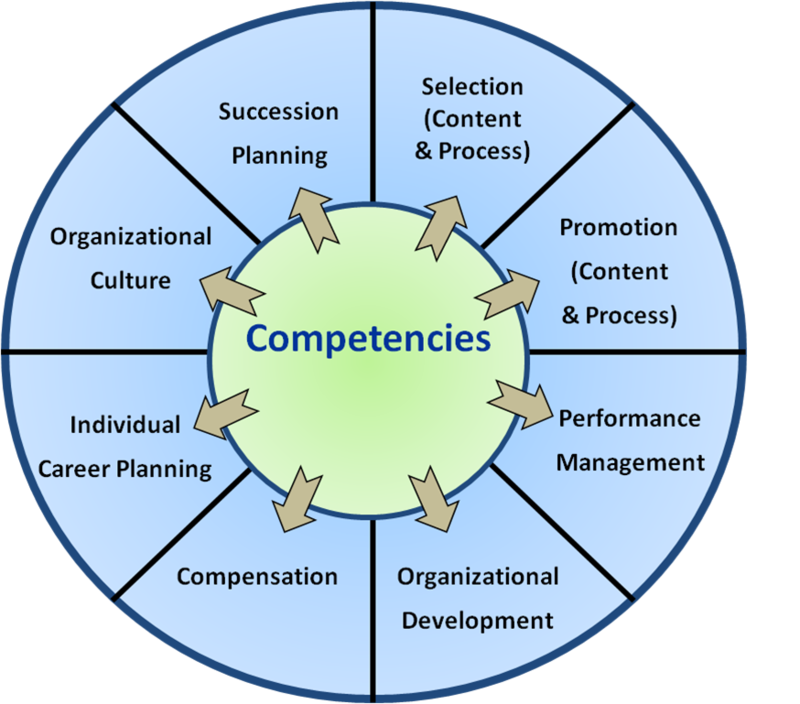 Competencies should build on each other and when different levels have the same competency – they are differentiated by the behaviors. Start with the end in mind. Don’t develop competencies in isolation – the development should happen with the end in mind – a selection system, a development program and performance management. A comprehensive competency model provides the vehicle to transform your vision and mission into action. 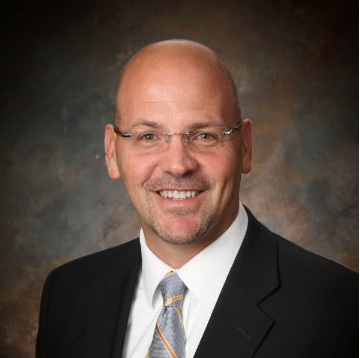 It is one thing for hospital leadership to establish that “respect for patients” is a core value, but what does that mean in day-to-day actions? What specific behaviors demonstrate respect for patients? How do we define behavioral competencies that lead to these behaviors? How do we evaluate candidates for these behavioral competencies? How do we evaluate current employees? How are these behaviors different at various levels? (e.g., “respect for patient” behaviors for an environmental services worker are different than those for a senior manager). Finally, how do we use the competencies for development? To learn more, download the whitepaper, "Developing a Hospital-Wide Behavioral Competency Model," which answers many of these important questions. Ideally, behavioral competencies create consistency by serving as the hub for every HR system (see below). This means that employees are selected, on-boarded, developed, evaluated and compensated based on a set of consistent knowledge, skills, abilities and motivations required for success in their job. Employees can take more responsibility for their own career planning. This approach also provides a powerful vehicle for communicating institutional values.